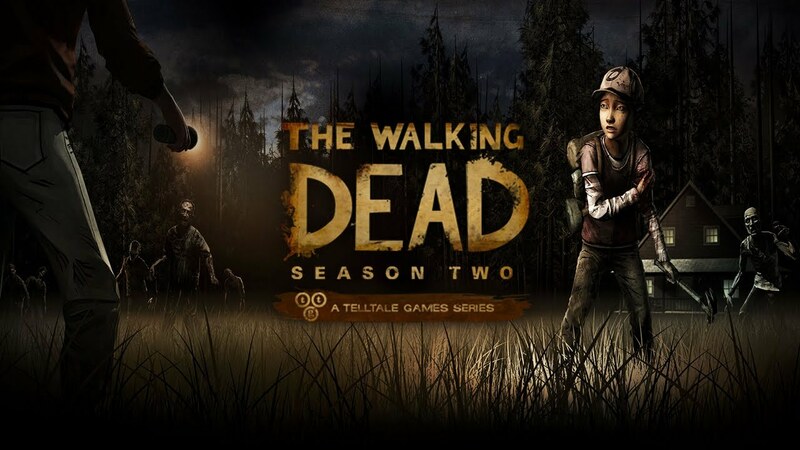 Telltale Game’s episodic series The Walking Dead, based on the graphic novel by Robert Kirkman, will soon launch on XBLA. 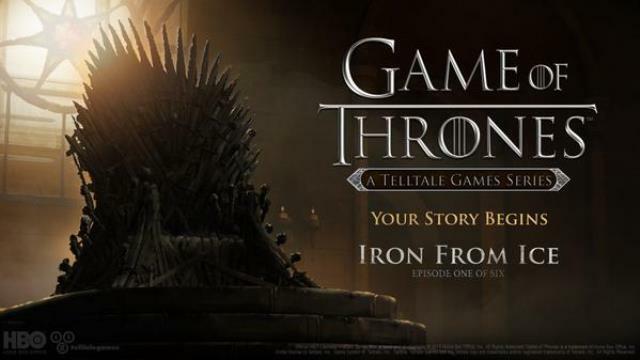 The newest trailer puts story at the forefront, showing players what to expect in the first episode, A New Day. Lee Everett has been convicted for murder, but is given a shot at freedom in a world of the undead. He will meet a cast of survivors, both familiar and new, while being faced with intense situations where the outcome will change the course of the story. 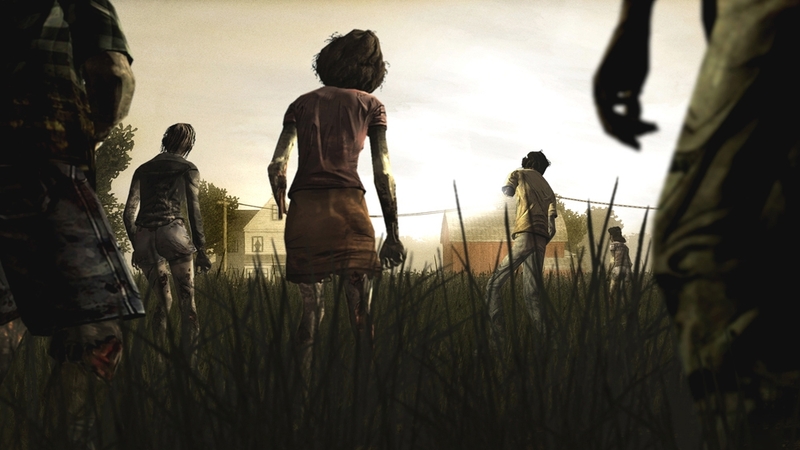 There’s no release date yet, but expect to play The Walking Dead very soon for 400MSP per episode.